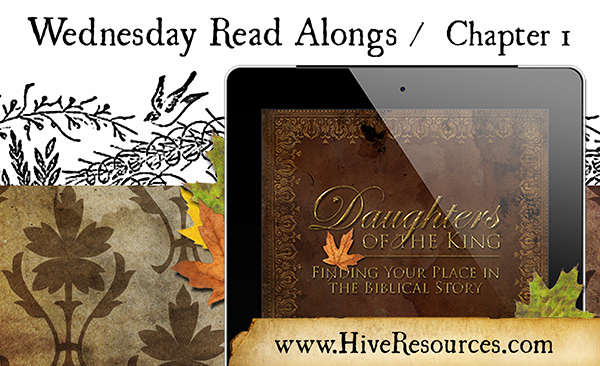 Welcome to the first Read Along for Daughters of the King: Finding Your Place in the Biblical Story! Today we’re covering Chapter 1. Still need to buy your book? Grab it on Amazon or Paypal. Of all the things the gospel asks me to remember, rest is the most easily forgotten. If you’re like me, you spend the majority of your time arranging schedules, making appointments, and operating from check-lists. 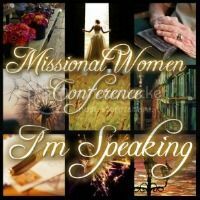 And while time-management tools are a must for busy women, living in light of gospel rest should supersede the busyness of everyday life. But how do we do that? How do we rest amid frantic schedules? We have to get rid of the notion that rest is merely a lovely idea, a non-essential, a luxury many of us find unaffordable. Rather, biblical rest serves as the bookends in God’s story for the world. 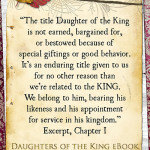 In chapter 1 of Daughters of the King, we discovered that we were created to live in a kingdom of rest. A rest mirrored to us by our Creator who rested on the seventh day. Both verses state God intentionally “put” Adam in the paradisiacal garden especially created for him. But in Gen. 2:15, the author uses the Hebrew word yanach, which means literally “to rest – settle down or remain.” This nuance speaks to God’s intention in creating a place for Adam to dwell. In a very purposeful way, God “rested” Adam in the garden. When we look at the creation account, we get a glimpse of the type of life God intended for us when he created us and put us in his kingdom. Our God intended for man and woman to live a life of rest with their King, with each other, and with the whole created order. Biblical rest refers to a spiritual rest, a rest that is supernaturally enabled despite life circumstances. 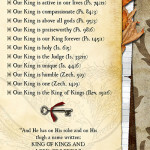 Our church is currently using the Gospel Project curriculum. Following the lead of the Gospel Project writers, my pastor pointed out in his Sunday sermon that rest is not a thing; rest is a Person. Matt. 11:28 says: “Come to Me, all you who labor and are heavy laden, and I will give you rest.” We can only experience true rest when we come to the One who IS rest – Jesus Christ. And when we make our lives about anything other than Christ (our Rest) we will experience decided unrest. Ironically, unrest rears its ugly head in my own life when I’m in the ministry zone – serving at church, helping out with the preschoolers, or organizing a special ministry event. I can easily get lost in the details of service instead of focusing on the Person whom I called to serve. The Gospel Project writers hit on this when they quote Henry Blackaby. Do you struggle with resting amid busyness? 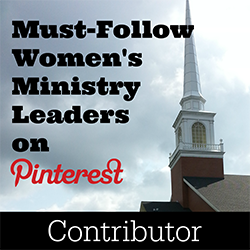 What do you do to avoid burnout – in ministry or life? How do you cling to Christ during difficult seasons? Share your thoughts in the comments. 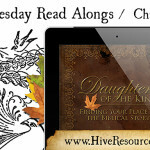 Be sure to get your free Daughters of the King workbook by subscribing to Hive Resources. Once you subscribe, you’ll find the download links in the footer of the first post you receive in your email inbox! 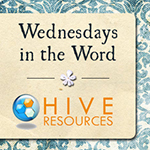 You’ll also find them in the weekly Hive Resources newsletter. Easy Peasy! Melissa, I loved this theme running through your book. So encouraging and refreshing. And I love that quote from Henry Blackaby! Yes, it’s been helpful for me to see that there is a ‘end goal’ in God’s plan of redemption – a good ‘end goal’ to restore rest! LOVE the “Rest is a Person” idea! It magnifies the hard truth that it’s not only my crowded schedule that makes me feel frantic and frenzied, but also my crowded spirit. Yes! Rest is a spiritual rest! Our lives are crazy! WE will never be able to truly experience 100% physical rest all the time. Thankfully, there is a rest that is much greater that Christ offers us! The rest of peace. Just saw that this was the start of your read-a-long and not a stand alone post…so sorry for butting in!! I will excuse myself now and come back when I’ve read. Rach, you are always welcome around here with your smart self! Thanks for weighing in. You know I love practical tools!